Start 2019 with a clean slate — and a clean closet. Try these pieces for an updated look, or just a way to feel good at the end of a long day. 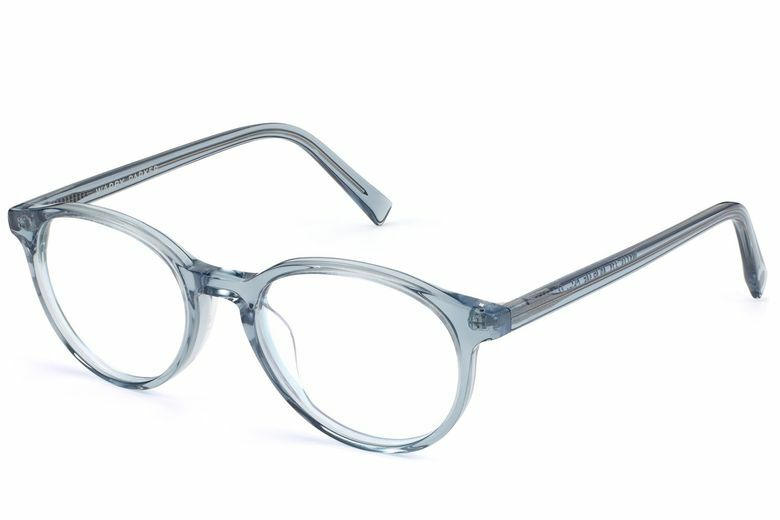 Warby Parker Watts Glasses ($95 at Warby Parker locations and warbyparker.com). New glasses are an instant look-changer. This rounded, midcentury-inspired style comes in a classic brown color or a cool, Pacific Crystal blue. PC4Men Soothe + Smooth ($33 at paulaschoice.com). Give your post-shave treatment more power with this locally developed multitasking product. It not only soothes redness and bumps caused by your razor, but it also combats signs of aging, minimizes pores and softens skin. Mansur Gavriel Cammello Fringe Bag ($695 at mansurgavriel.com). Need a power tote to take your business style to the next level? Splurge on this leather, Italian-made statement bag detailed with subtle fringing that moves with every step. Kim + Ono Peony & Butterfly Kimono Robe ($98 at kimandono.com). Unwind after a long day and make bedtime something to look forward to with this long, luxurious robe in a silky polyester charmeuse. 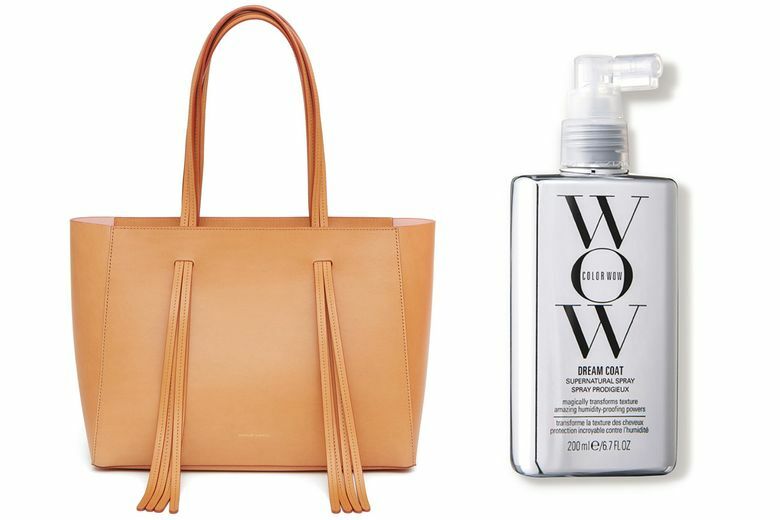 Color Wow Dream Coat Supernatural Spray ($28 at dermstore.com). Try out the ultra-smooth “glass hair” trend with this heat-activated treatment that works to compress, tighten and seal hair strands — even through multiple washings.